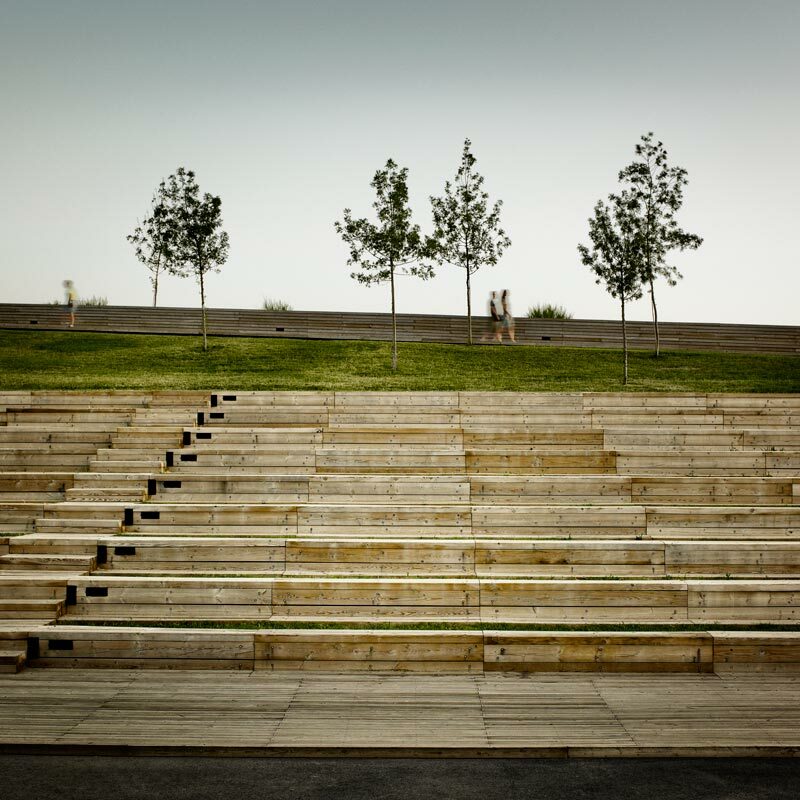 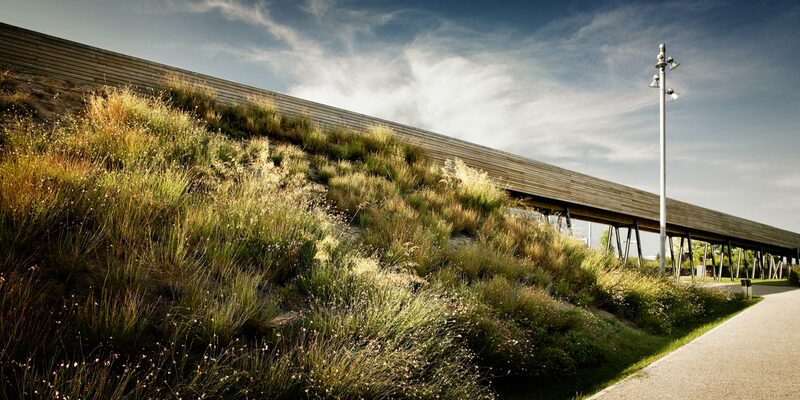 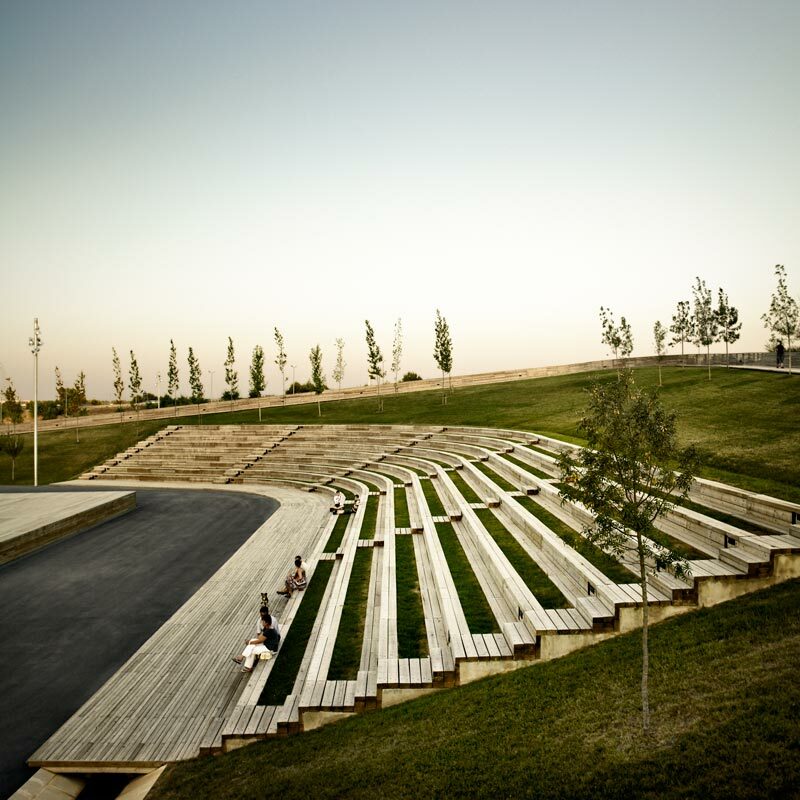 The Parc de la Marina emerged as the culmination of the green corridor of the Riera de Sant Climent, also designed by Batlle i Roig. 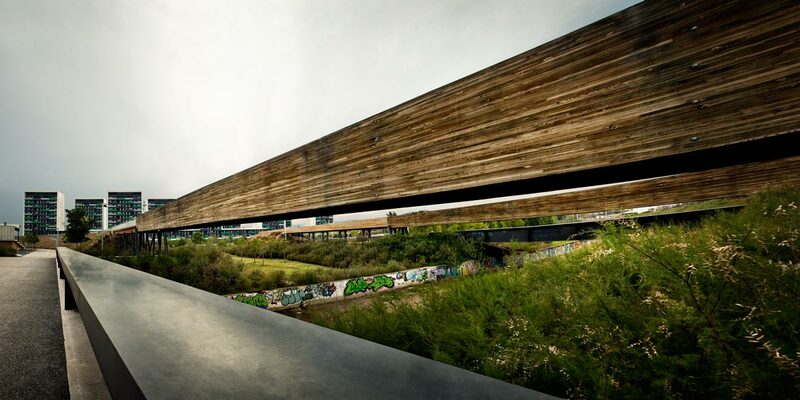 The watercourse runs uncovered through the park, generating basins to the sides which, in the event of an increase in volume of flow, provide temporary flood control. 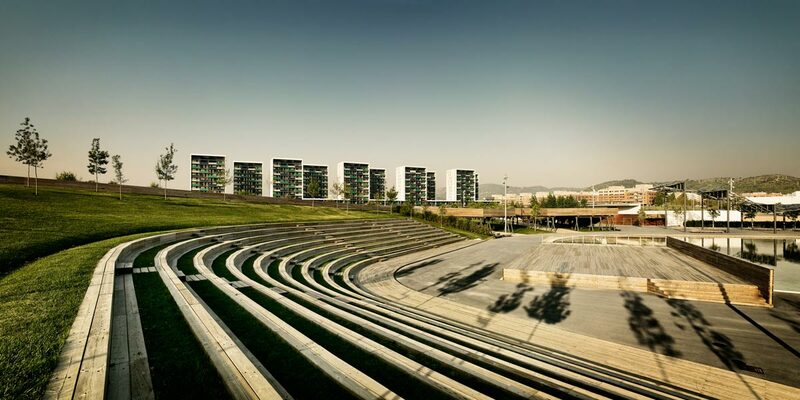 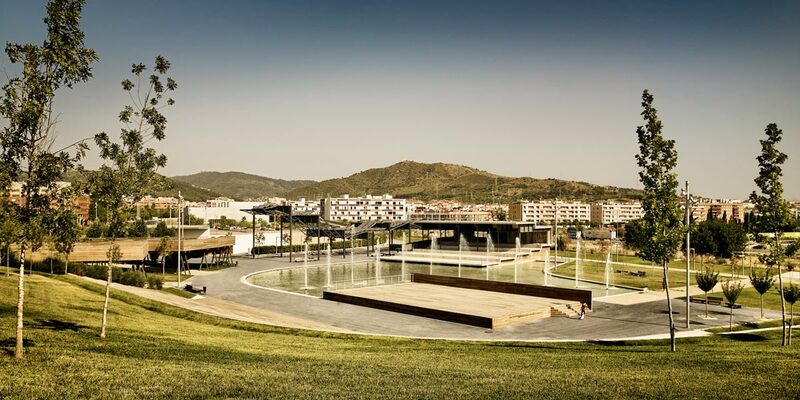 This park system has become a natural corridor that connects the mountain, the city and the Baix Llobregat Agricultural Park.